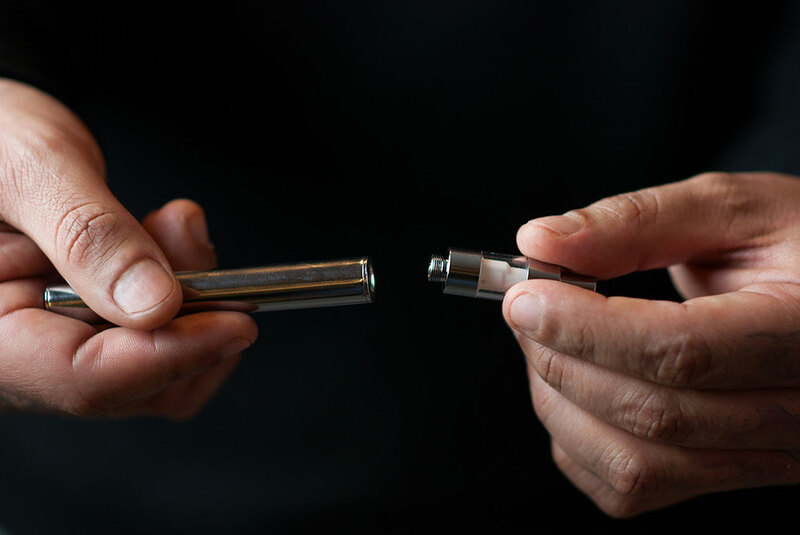 The review process for a vaping device begins the moment it lands on a reviewer’s desk. It does not stop until the review is online and available for everyone to see. Even then, we review our reviews in case there are updates or changes to the device, or if there is a recall or defect. The Vaping Daily mission is to help as many people as we can find their right vape. The only (best) way to do that is to use and review as many devices as we can. 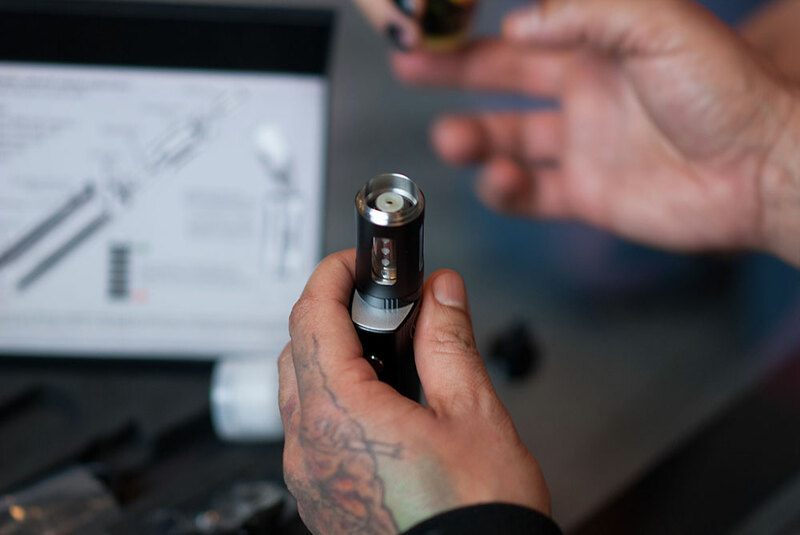 From its packaging to its look, from the inside to the outside, our reviewers go through everything that matters to vapers. Every device gets the scrutiny it deserves and that our readers expect from us. Different standards apply to different devices though. We label each new product into its appropriate category and take it from there. Each category has a twenty-five point high score. 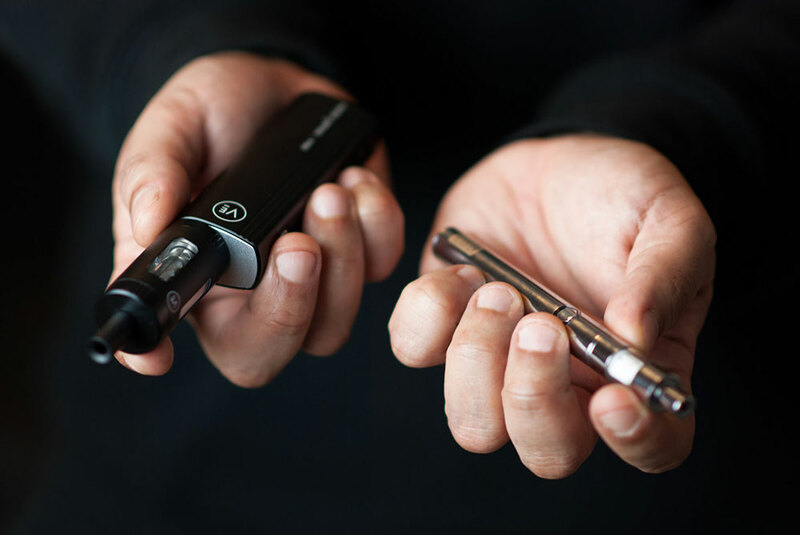 Vapes can receive a score anywhere from zero to twenty-five at each level. In the end, the total score is tallied using the result in each a category, and our reviewers assign a score out of 100. Overall - This category combines “value” and “quality” and makes a final determination of the product’s overall rating. Every other product we review — e-juice, brands, vape accessories — gets reviewed as a single product in a single review. After classification, our reviewers begin from the moment they see the device in its packaging, even before opening it. A product’s exterior packaging also has something to say, so we make a note of those kinds of things as well. 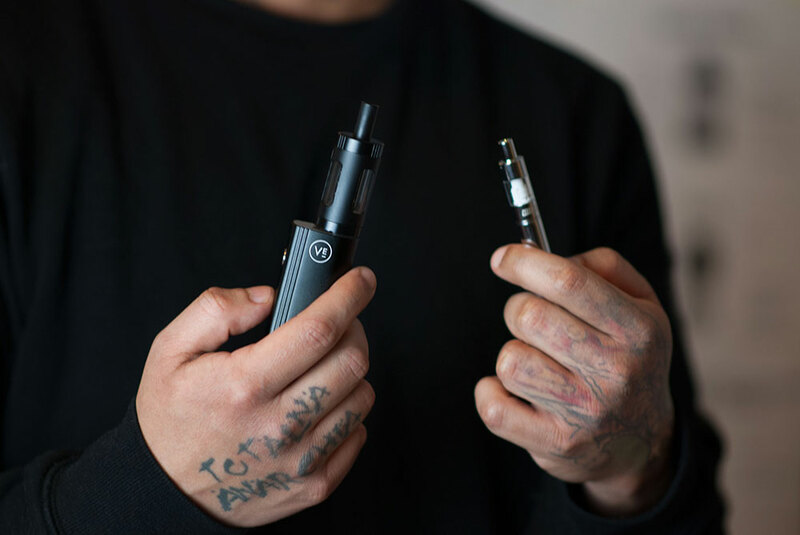 Every review follows the same path as the user’s experience with the vape. We open the device, check its packing, and examine the kit’s contents. What kind of accessories it comes with, or does not come with, is also something our reviewers keep in mind during the review process. During the review, our reviewers are also taking mental notes of any similarities it has to other devices to make a comparison between them. This comparison is important, so people are aware of the options they have. If they don’t like the device being reviewed, they at least know about other the choices that are out there. A lot of time is spent using every device. Our reviewers take them home, use vapes in the office, and go out to socialize with every device we have ever reviewed. We do real-world tests, but to get a real understanding of what a device can and cannot do we also push it to its limits. These tests are not recommended for anyone to do except professionals, but they give us a better understanding of the device’s qualities. Pros and cons — reasons to like or not like a device. Our writers also include any personal opinions and comments they have to make about their experience with the vape. 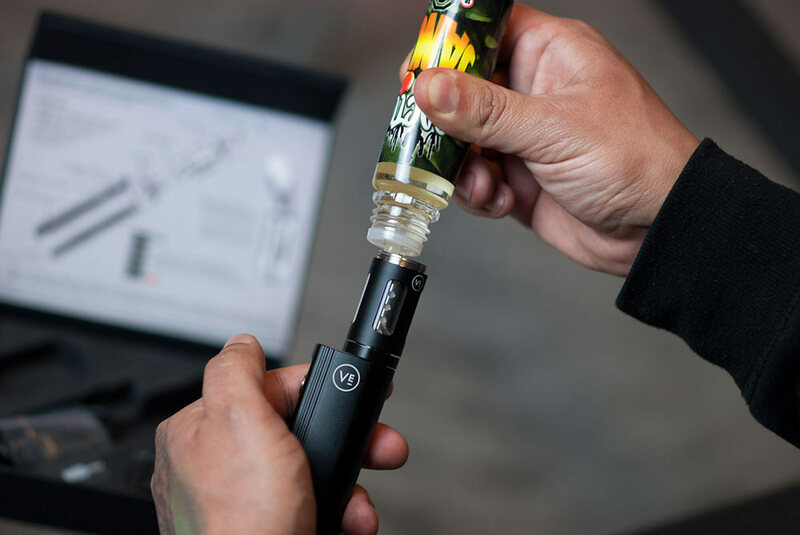 Whether they are e-liquid, dry herb or wax vaporizers, there is a perfect vaping device for everyone, maybe even more than one. Vaping Daily wants everyone to enjoy vaping. To us, vaping is fun, and if our readers are not having fun because they still haven’t found the right vape for them yet, then we want to help them do that.